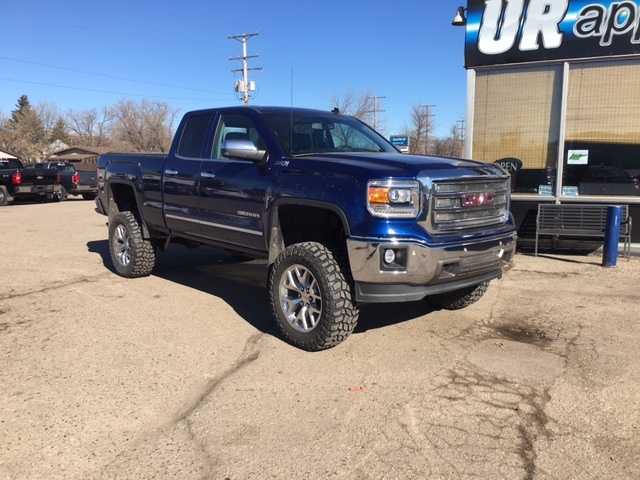 At TNT Service we offer a huge selection on Aftermarket Accessories such as Complete Suspension Level & Lift Kits from 1" Leveling to 8" Lifts in such brands as BDS, Pro Comp, Ready Lift, Zone, & More! We can customize your vehicle even more with a set of Fender Flares & Kickback Mud Flaps but it doesn't stop there, so here is a complete list of all the different accessories we can get you! 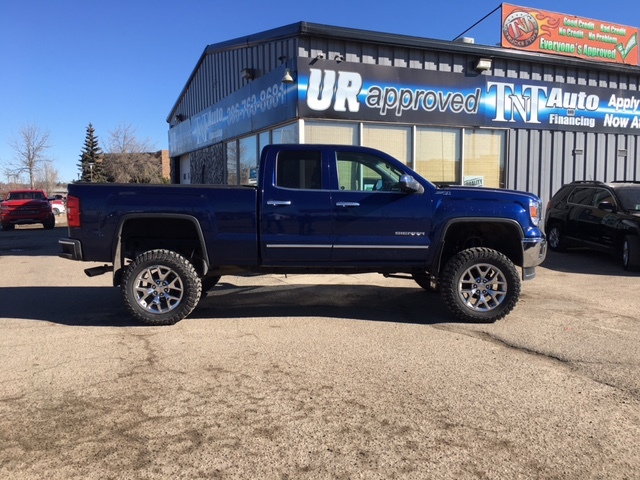 We built this beautiful 2014 GMC Sierra 1500 up for a customer by installing a 6" Pro Comp Lift Kit with a 1.5" Zone Body Lift, Riding on 35x12.5"R20 Cooper Discoverer STT Pros Spaced out 1.25" all around on the stock 20" Wheels!